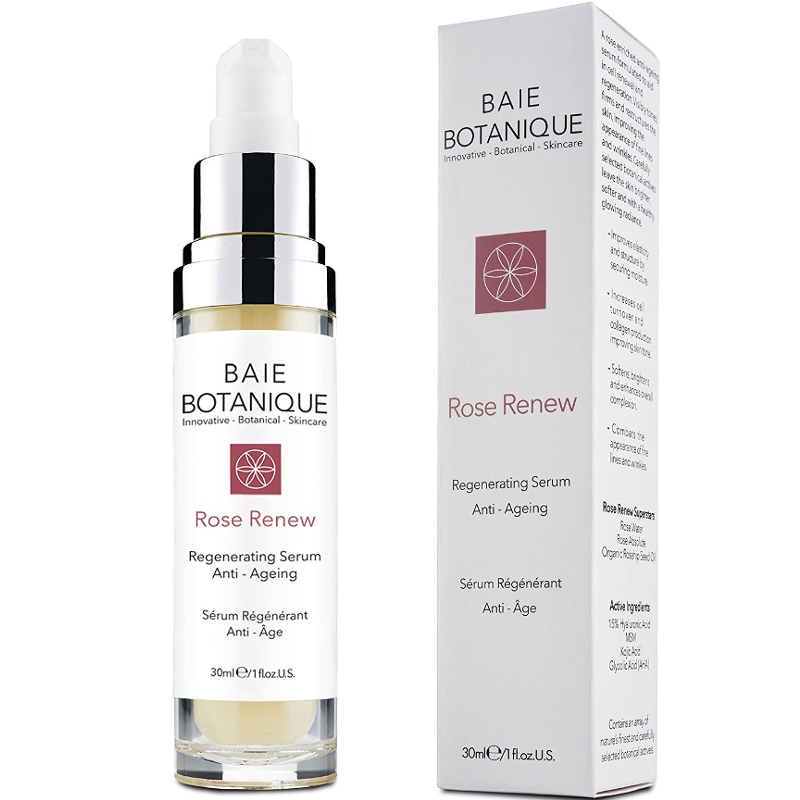 A rose enriched anti aging hyaluronic serum, which aids in cell renewal and regeneration. 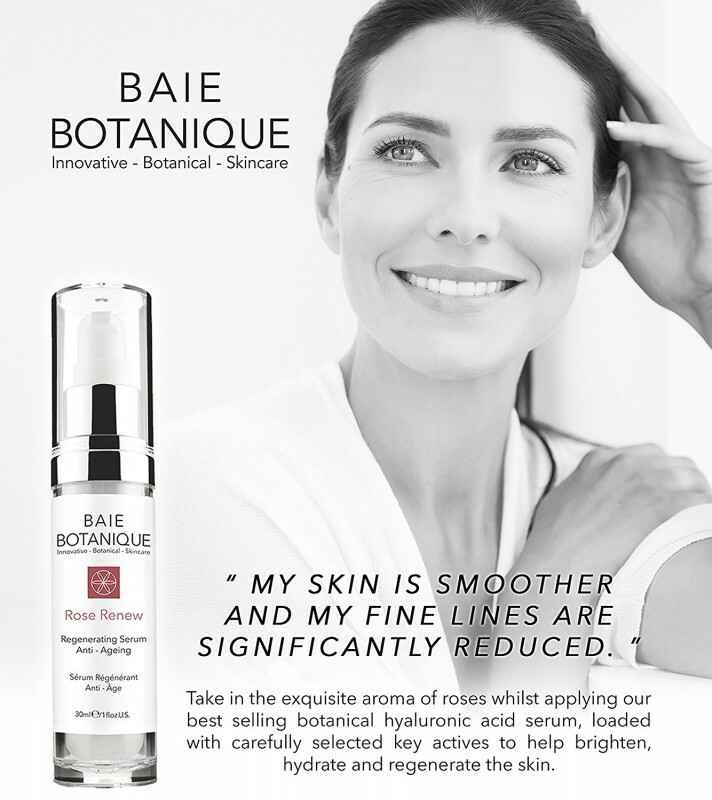 Visibly tones, firms and restructures the skin, improving the appearance of fine lines and wrinkles, carefully selected active botanicals leave the skin brighter, softer and with a healthy glowing radiance. • NATURAL & ORGANIC SOLUTION FOR THE BEST ANTI AGEING FACE SERUM - Innovative, Botanical, Skincare made from the finest Natural and Organic Ingredients. 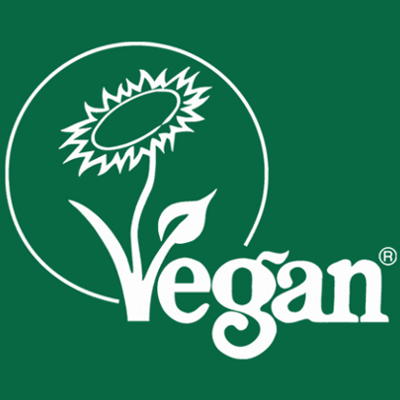 Plant and mineral derived. 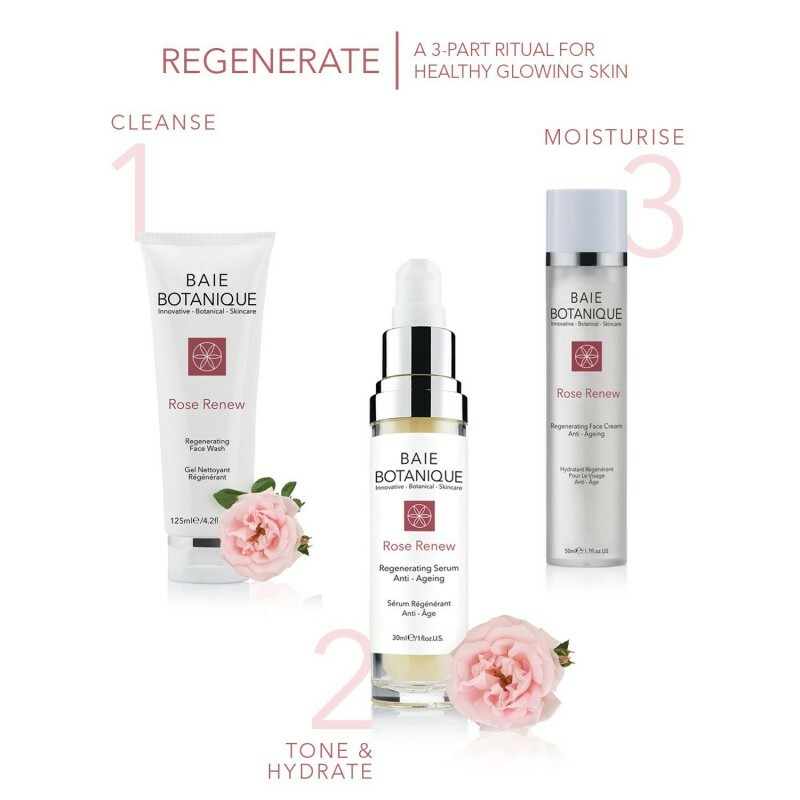 2-in-1 Rosewater Toner and Serum with Rose Absolute. • BOTANICAL HYALURONIC ACID ANTI WRINKLE SERUM, ALL NATURAL EXTRACTS - Hyaluronic Acid, a natural and powerful moisture-binding ingredient, helps to maintain skin's elasticity and renew evenness to bring a fresh and healthy glow to your complexion. • VISIBLY YOUNGER LOOKING SKIN - Contains powerful Botanical Hyaluronic Acid that diminishes wrinkles and nourishes your skin with spring water like hydration. 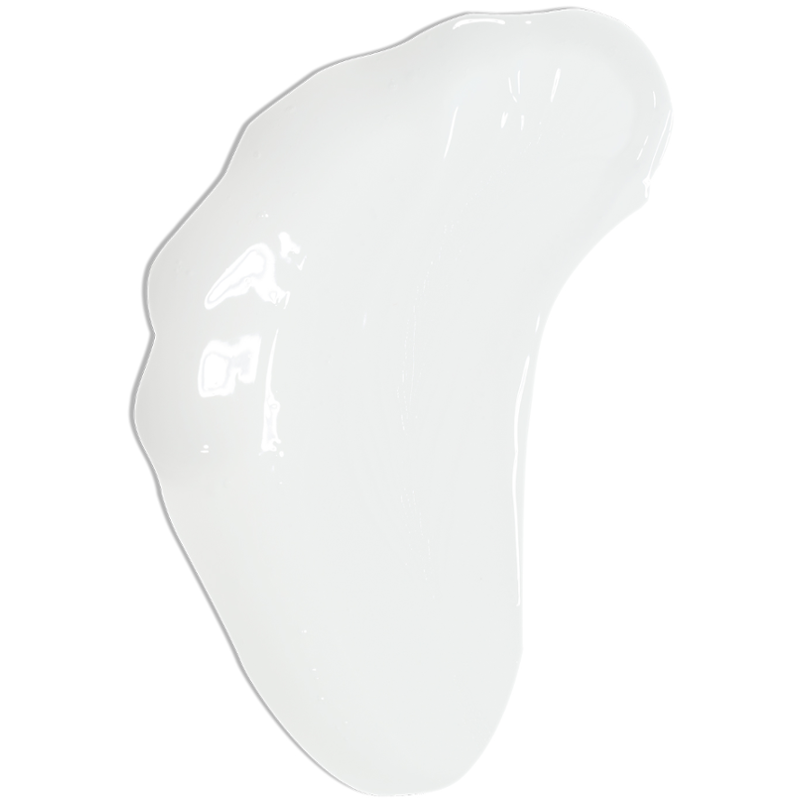 With daily use, Hyaluronic Acid has been shown to smooth wrinkles fine lines, by plumping the skin and preserving elasticity and firmness. Return your skin to its timeless state with our pure and botanical serum for the face. • 30 DAY SATISFACTION GUARANTEE - Giving you the confidence to try something new. If at any time during the first 30 days of use you are not completely satisfied with your purchase, feel free to return it for a full and prompt refund. Apply a small amount to face and neck. Allow to dry. Can be used morning and evening. 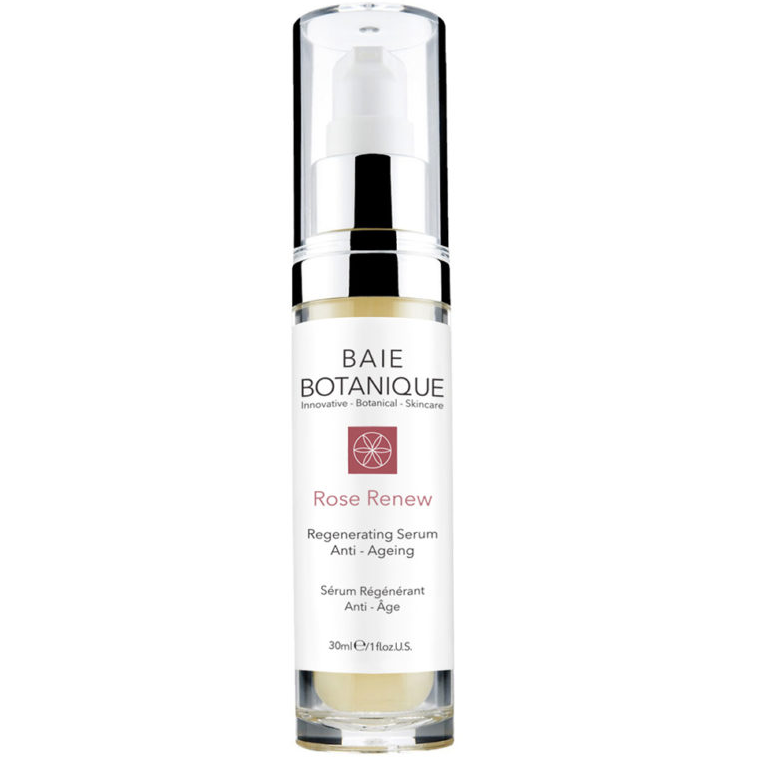 For Best Results follow with Rose Renew Face Cream. 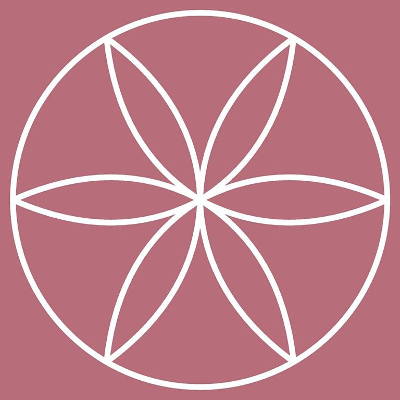 Organic Rosa Damascena (Rose Water), Organic Aloe Barbadensis Leaf (Aloe), Cassia Angustifolia Seed Polysaccharide (botanical hyaluronic acid), Organic Hamamelis Virginiana (Witch Hazel), Kosher Vegetable Glycerin, Methylsulfonylmethane (MSM), Wildcrafted Ganoderma Lucidum (KojicAcid/Reishi), Glycolic Acid, Rose Absolute, Hydroxyethyl Cellulose, Carrageenan Gum, Organic Rosa Canina (Rosehip Seed Oil), Wildcrafted SalixLucida (Willow Bark/Salicylic Acid), Organic Glycyrrhiza Glabra (Licorice),Wildcrafted Melissa Officinalis (Lemon Balm), Wildcrafted Panax Ginseng (Chinese Ginseng), Organic Pimpinella Anisum (Anise), Organic ArmoraciaRusticana (Horseradish), Organic Schisandra Chinensis (Schisandra), Organic Joeniculum Vulgare (Fennel), Melissa Officinalis (Melissa Essential Oil),Organic Simmondsia Chinensis (Jojoba Oil), Tocopheryl Acetate (Vitamin E), Aniba Rosaeodora var Amazonica (Rosewood Essential Oil), Pelargonium Roseum (Rose Geranium Essential Oil), Organic Centella Asiatica (Gotu Kola), Wildcrafted Equisetum Arvense (Horsetail), Wildcrafted Taraxacum Officinale(Dandelion), Wildcrafted Geranium Maculatum (Wild Geranium), Sodium Benzoate, Potassium Sorbate, Ethyl Hexyl Glycerin. Sunburn Alert: the Serum contains 1% alpha hydroxy acid (AHA) which may increase your skin's sensitivity to the sun and particularly the possibility of sunburn. Always apply a sunscreen, if sun exposure cannot be avoided. Lovely natural serum that made my skin feel younger and look healthy and brighter. 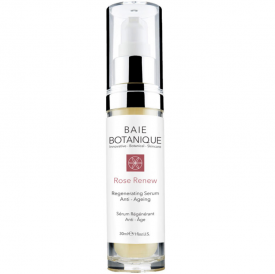 "I loved this product and would happily buy it again when I need a new serum "